Let's get started with your home loan. Need to sell your home? Our Seller’s Library provides you with all the tools, knowledge, and resources to help prepare you and your home for that big payday. We even have tips on how to Select a Realtor to ensure you’re hiring a Pro and not a Joe. Want to lower your interest rate to reduce the payment? 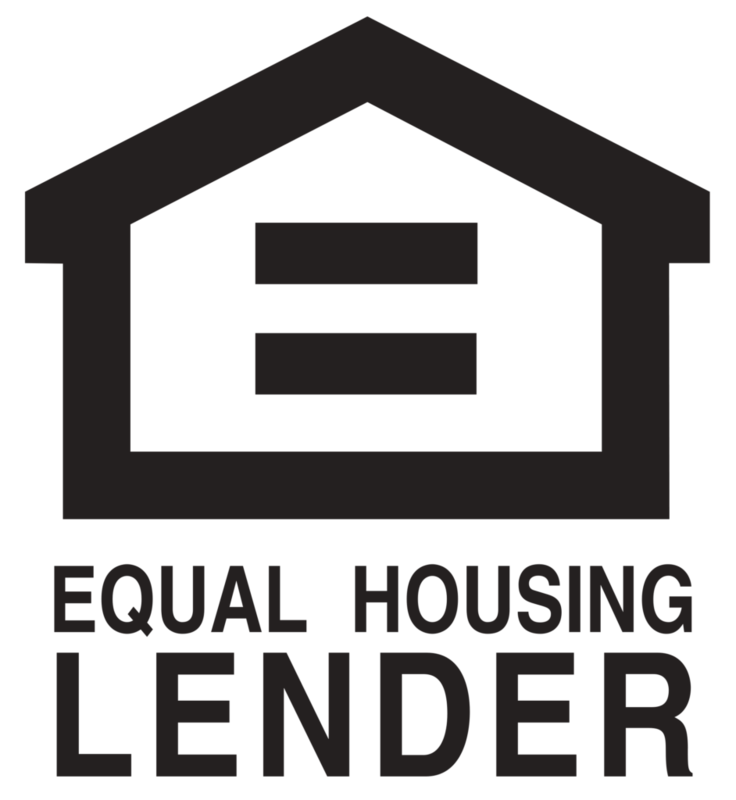 Get an equity loan to take cash out? Get a Home Improvement loan to remodel the kitchen? Determine what type of Refinances are available and if they’re financially worthwhile. Everything you want to know about credit is now in one spot. How much does a mortgage cost? We break it all down for you. Learn what programs are available and determine what’s best for you. We do it all. New construction and Rehab loans. "This was the most stress free mortgage transaction we have had. My husband has worked in the mortgage industry for a long time, and he was very impressed with the service we received. It was very obvious that Mark and his entire team really love what they do. Our Realtor was also very impressed with you guys. She said she will be keeping you in mind for future buyers she has." -Melissa and Tim P.
"The people that I interacted with made the services almost secondary. Every mortgage company has services but the people are what set them apart." -Tom G.
"Everyone was great. I am a first time home buyer and there is a lot that has to be done. After meeting with Mark, I felt confident that I would be guided in the correct direction. His team is very friendly and knowledgeable, all of my questions were answered quickly." - Stacey C.
"This is my 3rd mortgage to obtain and this was by far the best experience I've had dealing with a bank. Your team knew the VA loan process well and everything happened just like they told me it would. They provided exceptional customer service answering each email very quickly and thoroughly." -Corey B.